Botha Kelder / Botha Kelder – one of South Africa’s largest private cellars – is nestled between the Waaihoek Mountains and the Breede River, where the playfulness of sun and snow interact naturally with the science of winemaking, crafting wines of distinction. Our Veritas Double Gold Hanepoot Jerepigo 2000, is available to purchase at R1000.00 per bottle. We are releasing only 50 bottles as a once off limited edition. 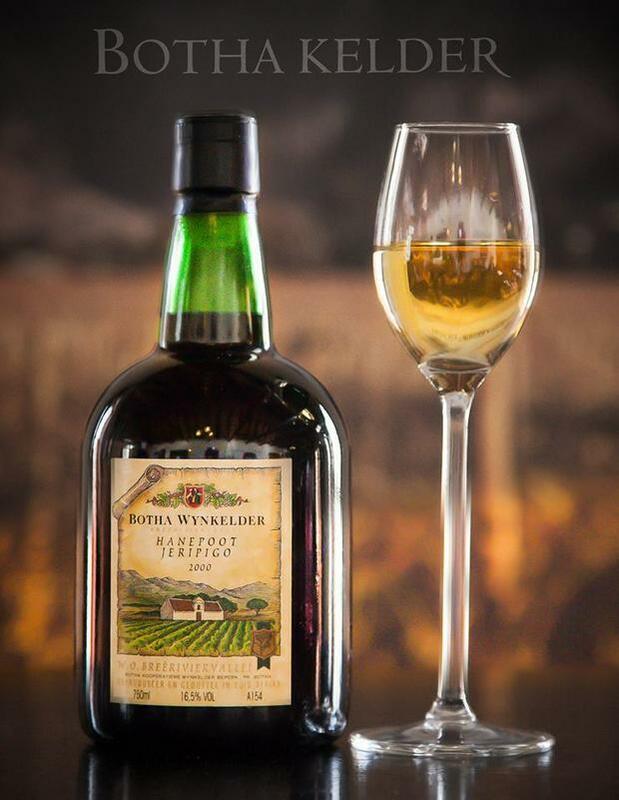 A fully sweet dessert wine bursting with juicy raisin and honey flavours. Wine of Origin, Breedekloof and hand harvested from 20-25 year old bush vines. We are proud to announce that our Barrel Fermented Chenin Blanc Bush Vine 2017 is a winning wine in the Sommeliers Selection 2018 competition. 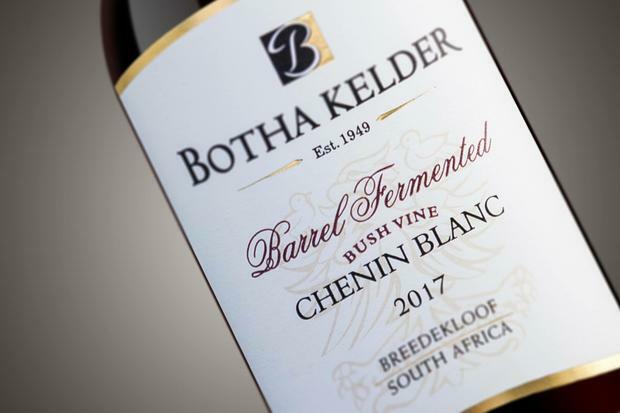 Our Barrel Fermented Chenin Blanc Bush Vine 2017, will be listed on the sought-after Sommeliers Selection wine list in their Elegant & Classy Whites category. This wine list will be distributed countrywide to trade and restaurants. Another sterling performance by our Winemaker, Annamarie van Niekerk!